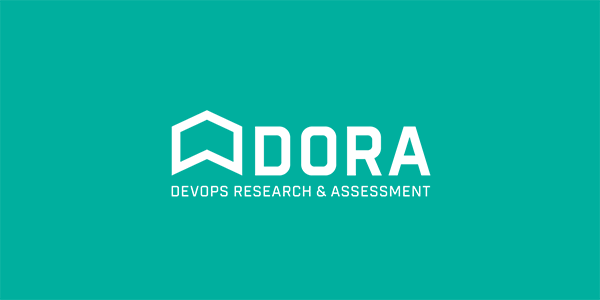 Elite DevOps performers have more frequent code deployments, faster lead times, lower change failure rates, and far quicker incident recovery times. And that’s just the beginning. 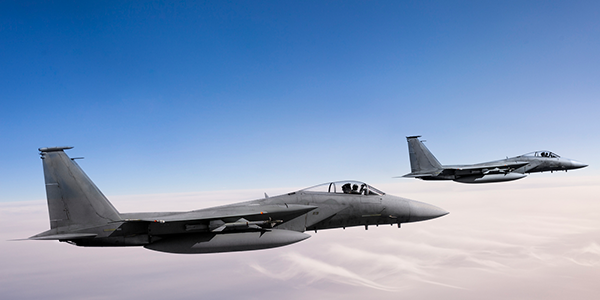 How the Air Force improved outcomes with a mission-driven mindset and platform automation. 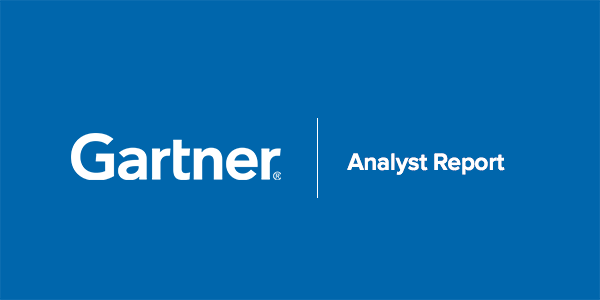 In this report, Gartner offers recommendations on how to foster a culture of collaboration, and an innovative mindset to ensure DevOps sustainable success. 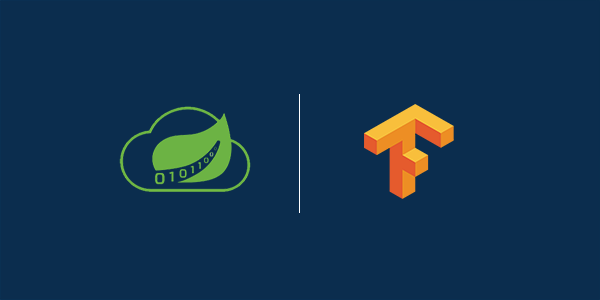 Christian Tzolov, Spring Engineer at Pivotal, examines emerging techniques for analyzing and interpreting human body language and posture, and details an implementation of these techniques using Spring Cloud Data Flow and TensorFlow. 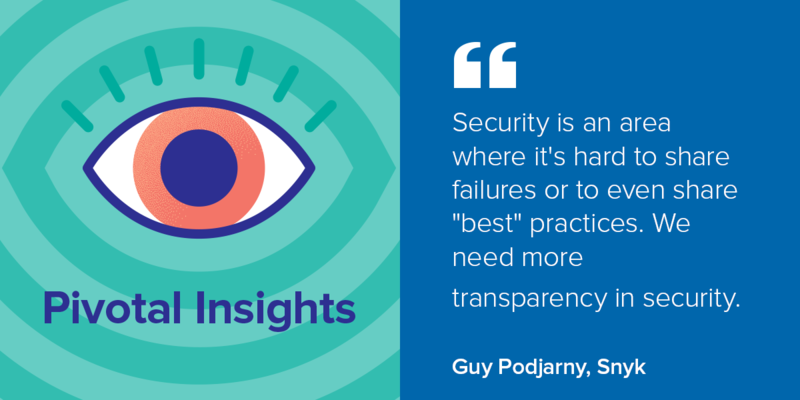 On this episode of Pivotal Insights, Guy joins Jeff and Dormain to talk about the need for more transparency when it comes to security breaches, why it's important to celebrate security successes, and how multiple lines of defense are the key to true security. 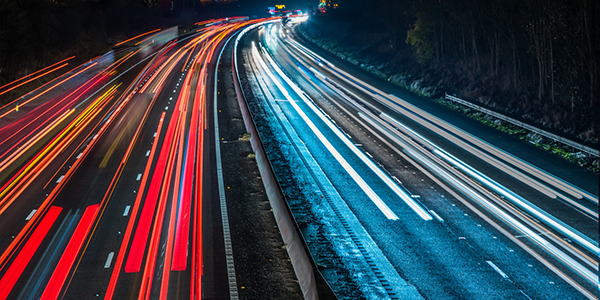 As infrastructure-as-code (IaC) and internet-of-things (IoT) solutions proliferate, organizations must leverage automation to protect their business technology strategies. 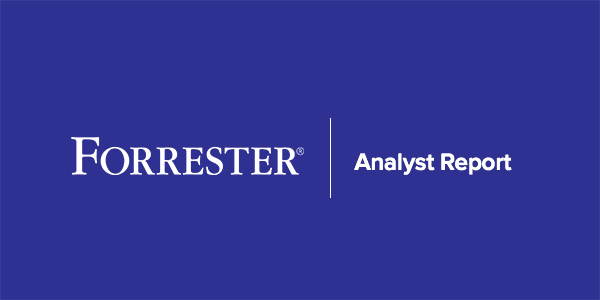 To do this, the silos of infrastructure and operations (I&O) and security professionals must fuse their talents to deliver efficient risk management and compliance throughout the entire solution stack—with unprecedented speed, agility, and dependability. Continuous Integration and Continuous Delivery uses automation to ensure that new application code is always tested, secure, and ready for deployment so teams can ship to production when the time is right. 9/24-9/27, SpringOne Platform 2018, Washington D.C.